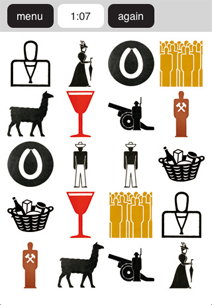 dutch graphic design memory game which uses pictograms designed by Gerd Arntz for public spaces. the app and graphics were meticulously crafted by ontwerpwerk in the hague, netherlands. 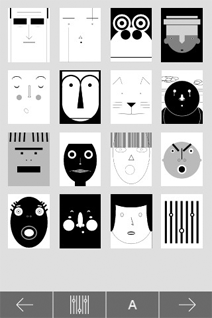 the app contains a selection of 250 from the more than 4,000 pictograms Gerd Arntz drew between 1928 and 1965. check out the Switzerland memory card game reviewed as well. a graphically stunning meta reader of RSS, blogs, sites and any content you can connect a parser too! elegant visually stunning interface which uses gestures subtly to navigate your content stream. long overdue feature on this since before we went on hiatus. 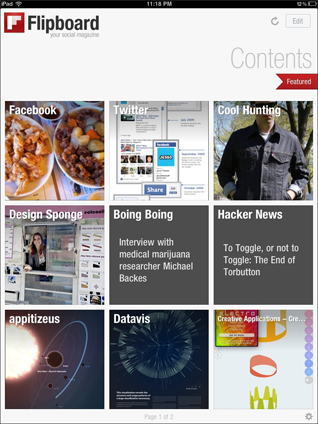 we at app.itize.us love @flipboard, its curated content metaphor is part of our DNA as well. nav your music collection using planets as a metaphor. amazing graphic representation of artists, albums, tracks, etc. 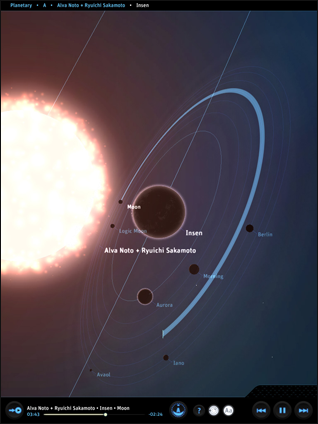 fly through your collection like the voyager probe did our solar system. wish they would have had a hide controls feature to make the entire experience a screen saver (am i missing something @neb?). regardless, its a stellar app and no pun intended! 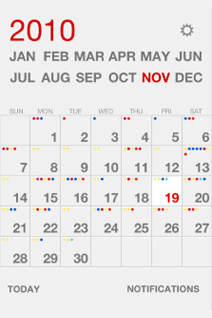 a super simple calendar app using helvetica typography that looks worlds better than inbuilt. i wonder when apple will start allowing you to tweak the fonts on your own. until then i'll start using this app. syncs to google cal too which is a huge plus for me. stay simple and use helvetica! 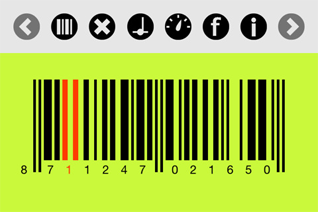 anything that deals with barcodes and music is brilliant in my book. super interactive scan and jam from the hip! 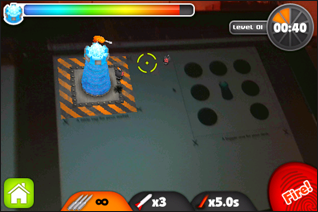 Very addicting AR tower defense app with fab graphics and sounds. A special dot code places the tower on any printed surface! dload here to print. A humorously illustrated reactive audio toy by a group of italian design students. 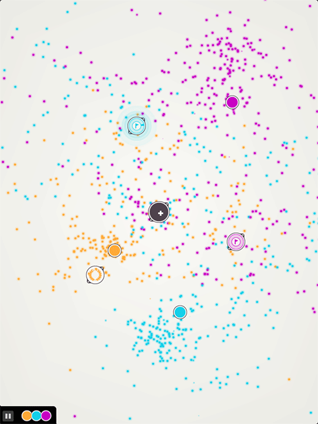 Very similar to MouthOff from UsTwo. 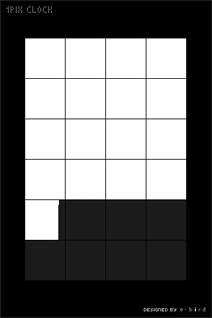 Their concept uses numbers, math and logic programmed in Processing and ported for iOS using Open Frameworks to create the animation and interactions. this app invites you to do random and quirky things to strangers you meet via the app.it was inspired by the UK magazine Benrik and billed as the first Marxist mobile app. i like the way in which you interact with the random acts and how it alerts you when your near someone else to bestow them upon. some of them are pretty risky. i guess that part of the fun?